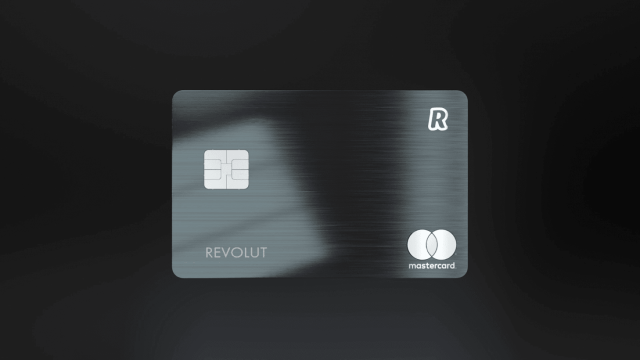 Revolut aims to revolutionize the banking system from the ground up. The startup provides its users with the services a brick & mortar bank provides. This is not the usual startup that dreams too big and fails fast. The firm provides its tech-savvy users with a commission-free stock brokerage platform, Paypal-esque payment processing services, and a no-frills 25 currency foreign exchange. Its mobile application also supports the direct purchase and sale of five cryptocurrencies. Revolut Metal is just the most recent of ts services. It can be the method for crypto diehards to live day-to-day solely on digital assets considering the fact that Revolut is already providing financial services to users worldwide. Among other features, it literally pays you to spend cryptocurrency and fiat through its cashback program. Revolut has 2.5 mil. customers who collectively issued over 150 mil. transaction worth more than 15 billion Euros. The latest funding round valuation: $1.7 billion. That's certainly cool! Would be great if we have such a card for Steemit!